Keeping out bad weather and keeping in conditioned air are only two reasons why it’s important to maintain a high-quality roof. If you’ve been in your house for several years, scheduling a roof inspection is vital to help determine whether necessary repairs or a full replacement is the right approach. If a new roof is necessary, Willamette Power Roofers and Roof Cleaning is ready to help. First comes the cost estimate. 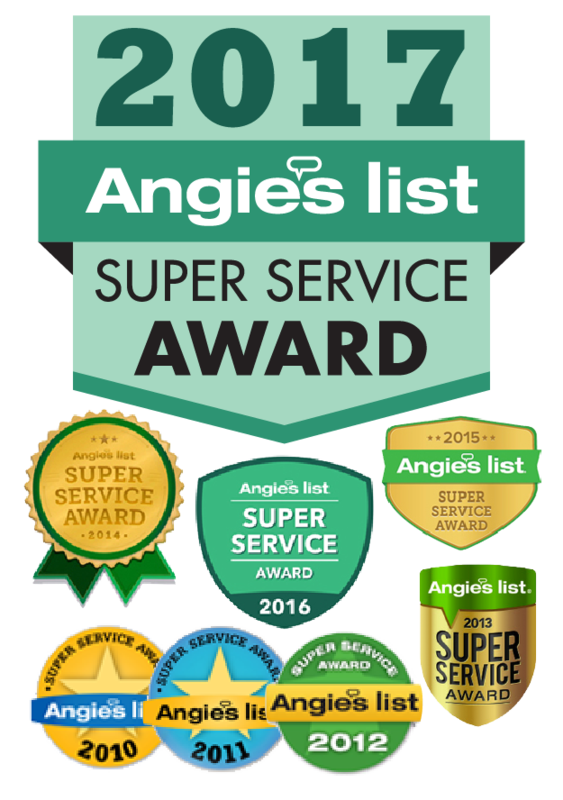 One of our team members will visit your home, examine the roof materials, overall structure and service needs before giving you a comprehensive recommendation. We will then schedule an appointment time that works best for everyone. Whether your home, apartment or office building is having work done, we are able to determine which type of installation and materials are required. Our knowledgeable staff has experience working in many different conditions and with many different roof types. We value the quality of your home, and we want to remove the hassle and worry that come when repairs become necessary. To learn more about Willamette Power Roofing and Roof Cleaning, call us at 503-638-400 to speak to one of our experts. 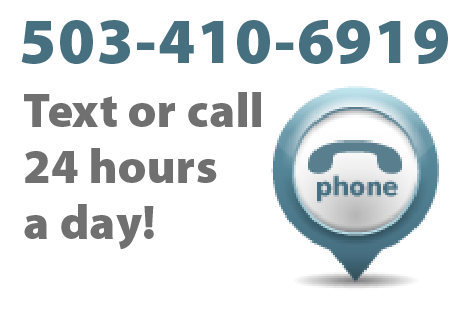 We’ll be glad to address any questions or concerns, so call us today!